Designed by knife maker Les George, the American-made Zero Tolerance 0909 harks back to George's first custom knife, the FM-1. unlike other tactical knives, the 0909 embraces curves, drawing strength from its unique design. With an overall length of 8.5 inches and a weight of 7.5 ounces, the 0909 is no joke: its hefty built yet smart design makes it a formidable flipper that will last years. 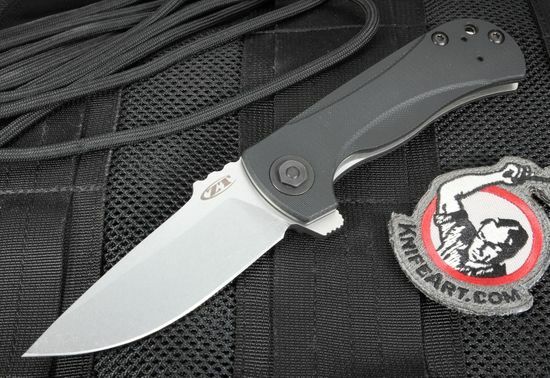 Made with high-end S35VN steel, the 3.8-inch drop point blade is strong, wear resistant, and corrosion resistant, making it a tough powerhouse as a tactical carry knife. The stonewashed finish allows the blade to hide nicks and scratches while reducing any glare caused by light bouncing off the blade. 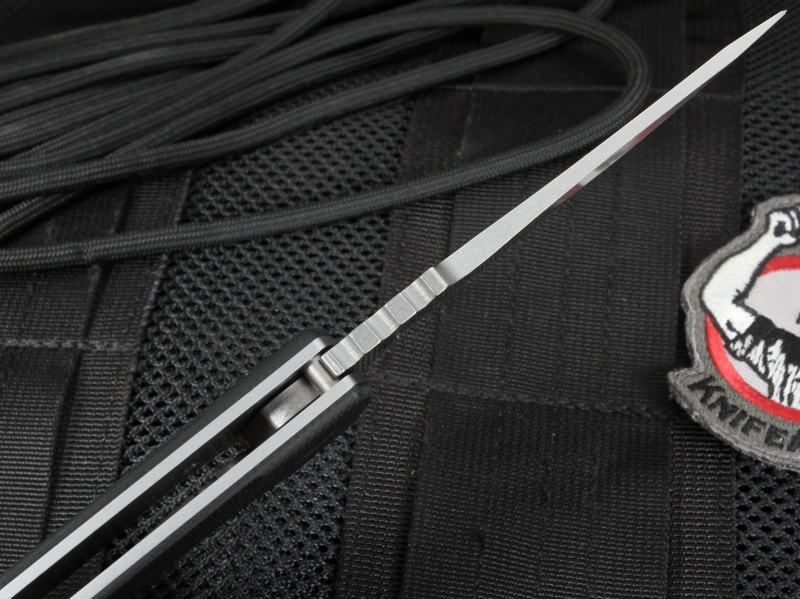 The blade is deployed using Zero Tolerance's famous manual KVT ball bearing pivot system, which allows the blade to easily swing into action without a spring or torsion bar. Overall, its full-bellied blade makes it a great all-purpose, tactical and hunting knife for controlled and strong piercing and slicing. The handle is made with contoured G-10, giving the user a durable and stable handle that holds a slip-free grip when moist or wet. 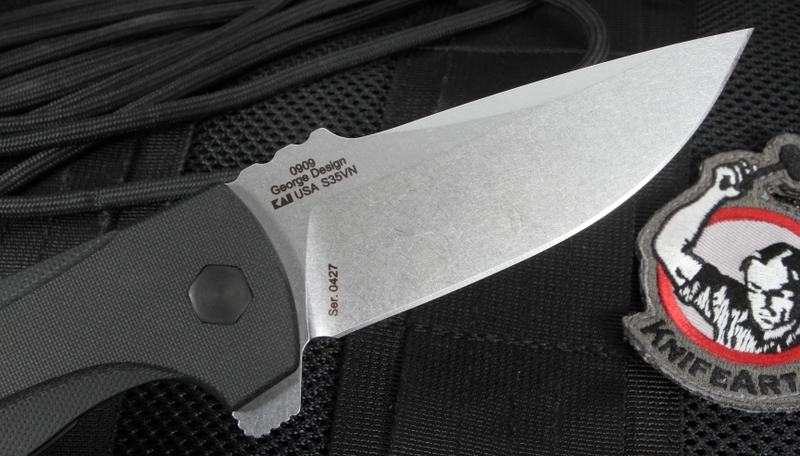 The extra thick liners add extra strength and security to the knife's liner lock system, ensuring that the blade stays in place when deployed. 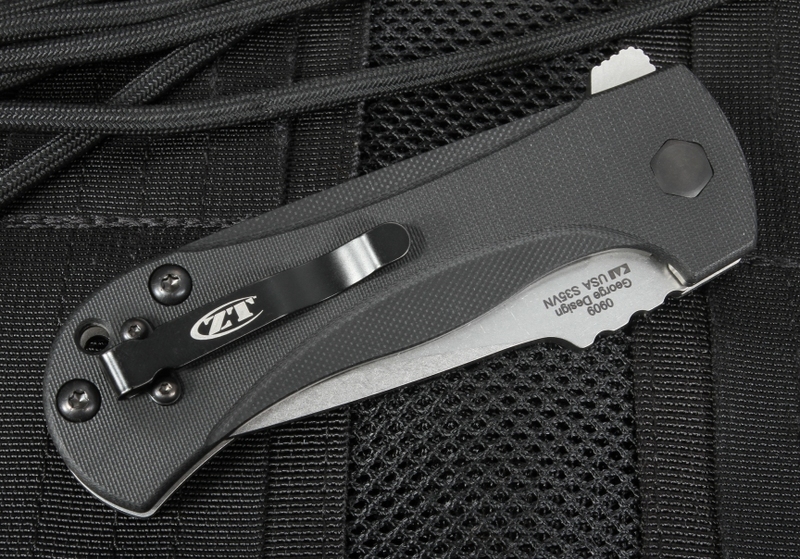 In addition, the knife features a lanyard hole and a reversible deep-carry clip for left or right-hand carry, with the tip up. 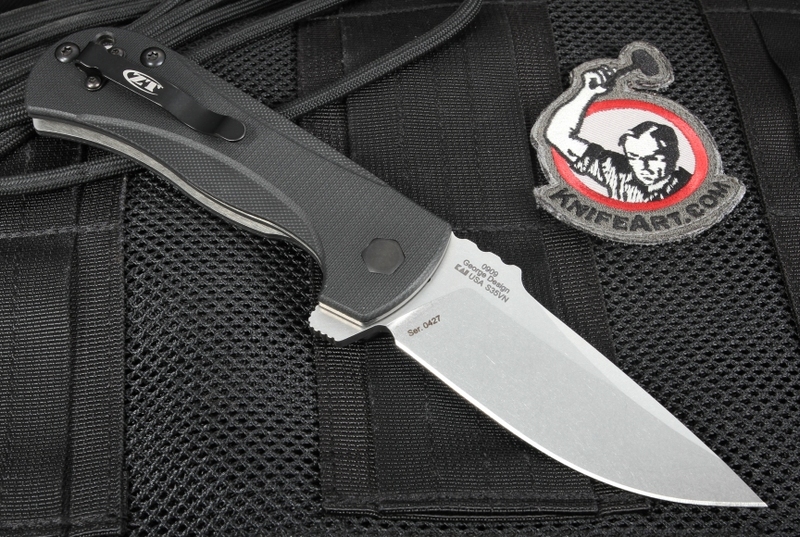 The Zero Tolerance 0909 is a strong yet balanced knife for anyone that needs a reliable tactical knife. By ordering from us, we can send you an authentic 0909 with our fast shipping, backed by our satisfaction guarantee policy. Rock solid EDC. No blade movement laterally; locks into place extremely firmly. Very stiff at first, but broke in easily and opens very smoothly. This knife is on the larger side, and fits in my medium hand perfectly. The fit and finish are are excellent for what it is, which is a utilitarian, well made, tactical tool. If you want pocket art in a knife, this is not that knife. 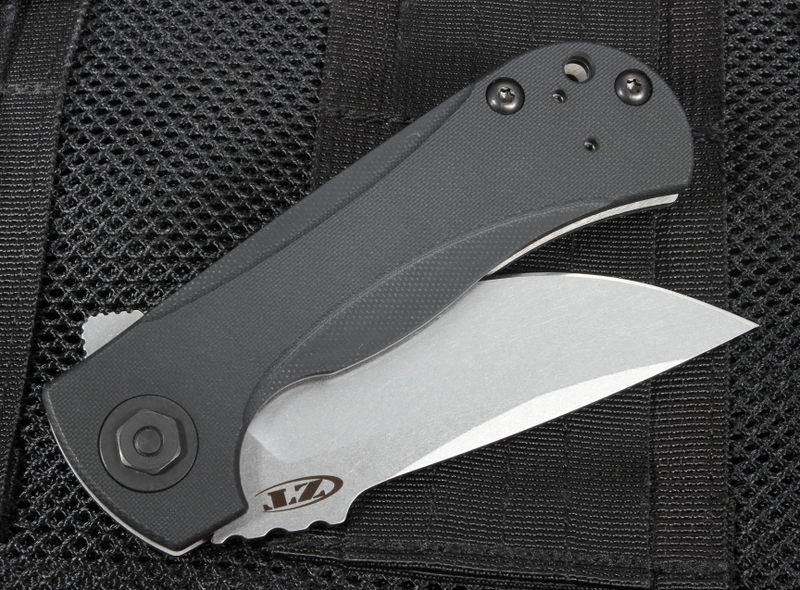 If you're looking for a really well made tactical tool for EDC that feels good, looks good, and is well made with top quality components, this flipper will not disappoint.